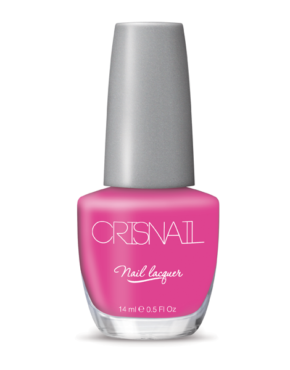 Over 120 fashionable colours, inspired by catwalks, music clips and the latest trends. 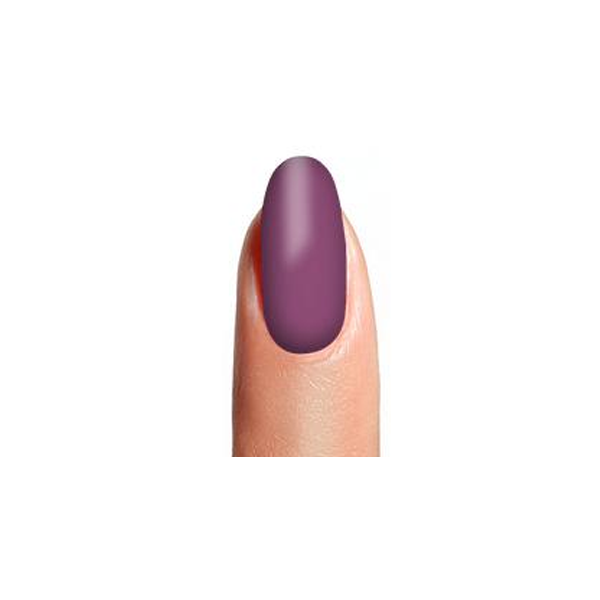 Nail varnishes with a perfect pigmentation and longer-lasting shine. Come and discover them! 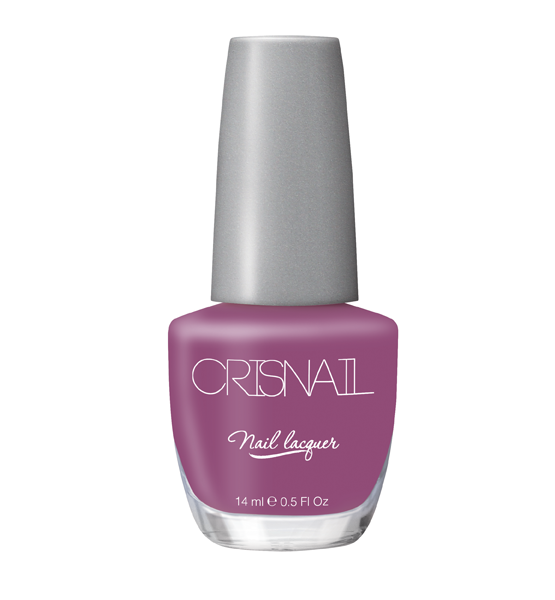 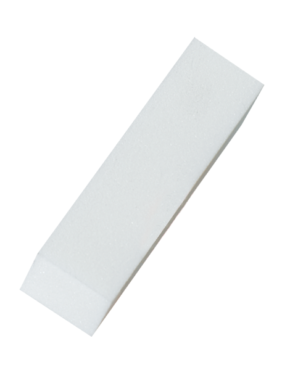 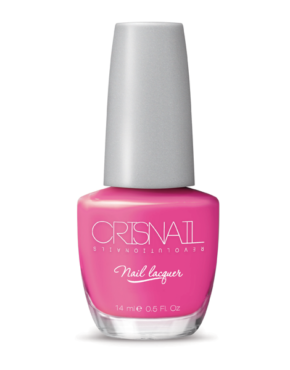 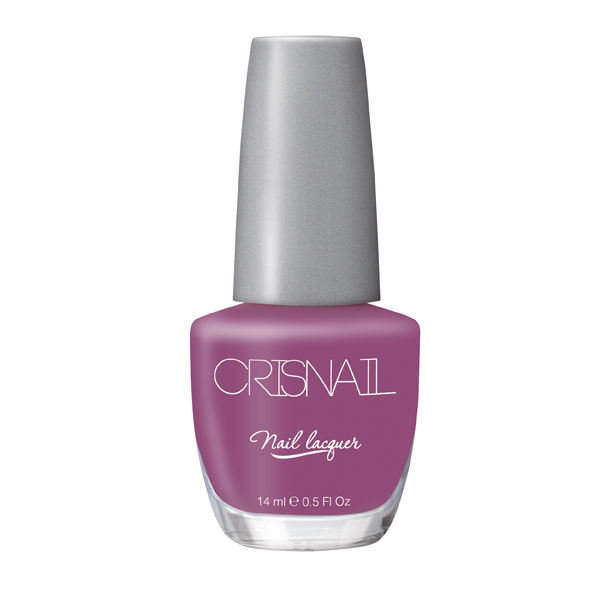 Product ID: 314 Categories: Crisnail, NAIL CARE & COLOURS, Purple Colour.